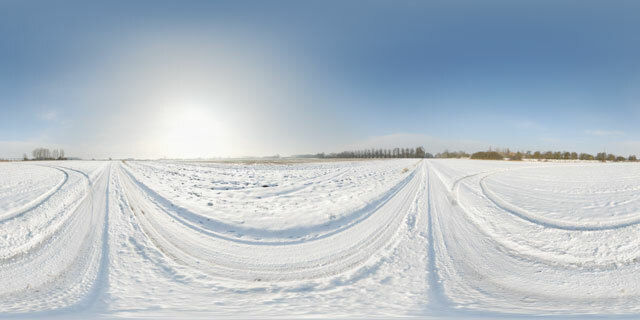 360° VR panorama of Farndon Road, near Lubenham, Leicestershire, after snowfall in February 2012. 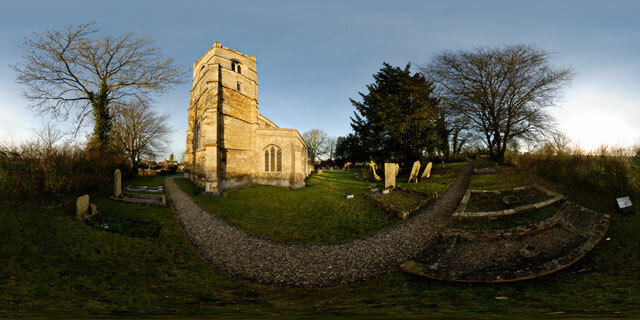 The back road links the villages of Lubenham and East Farndon while avoiding the town of Market Harborough. The road is not used very heavily, and the compacted snow can make for hazardous driving. There are several tracks in the field next to the road that appear to have been caused by cars slipping off the road. 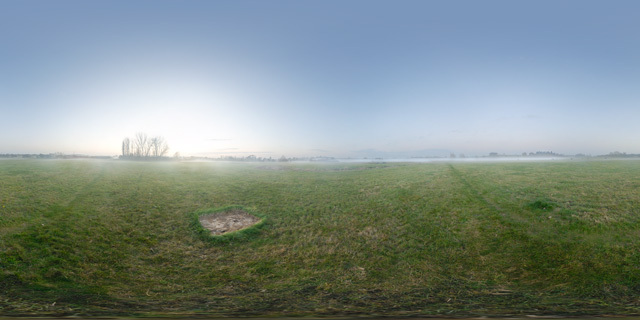 360° VR panorama of a low mist rolling across a field on a November afternoon near Marston Trussell, in Northamptonshire, England. The field is used as a hay meadow, nearby can be seen a patch of dead grass where a haybale had previously been resting for some time. 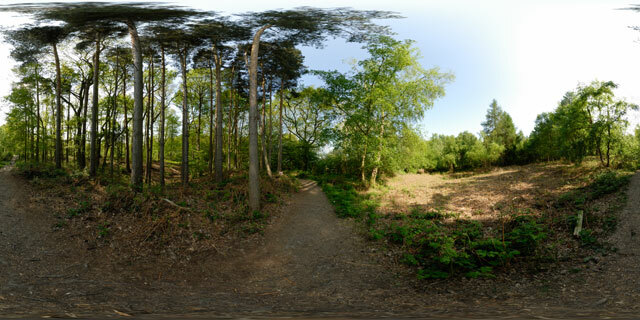 360° VR panorama of one of the paths through Wakerley Great Wood in Northamptonshire, England. The woods are part of the ancient Rockingham Forest. 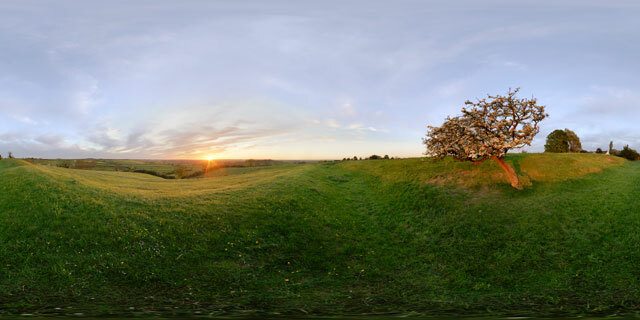 Part of the wood was as a deer park in the 13th century. Today Wakerley Great Wood is a popular location for walkers and cyclists, with many trails and plenty of car parking space. 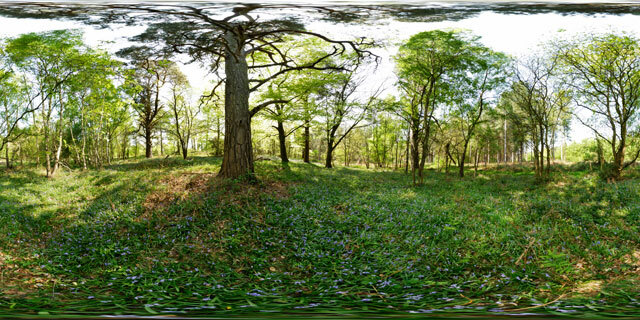 360° VR panorama of bluebells blooming in in Wakerley Great Wood, Northamptonshire, England. 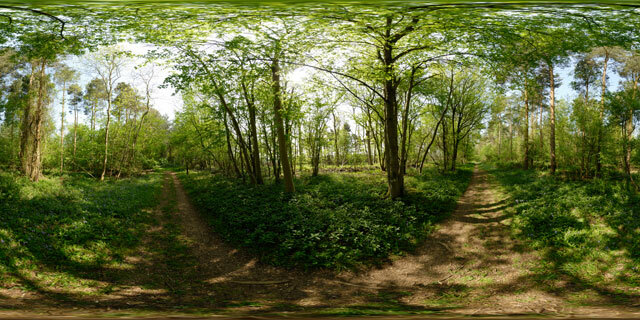 The woods form part of Rockingham Forest, which was created as a royal hunting forest by William the Conqueror. Bluebells grow in deciduous woodland, flowering in Spring before the forest canopy closes, while light can still reach the forest floor. 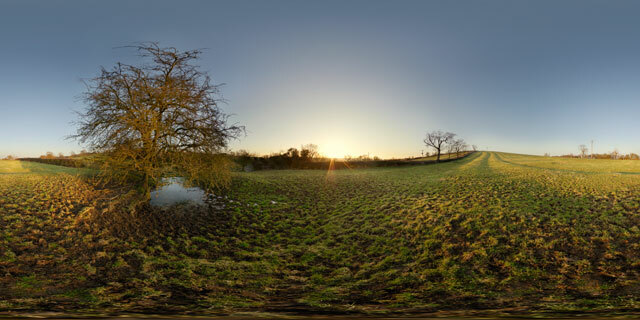 360° VR panorama of part of Wakerley Great Wood where some new fern plants are growing, in Northamptonshire, UK. The woods are a popular location for walkers, cyclists, and horse riders, with a number of different trails through the woods. 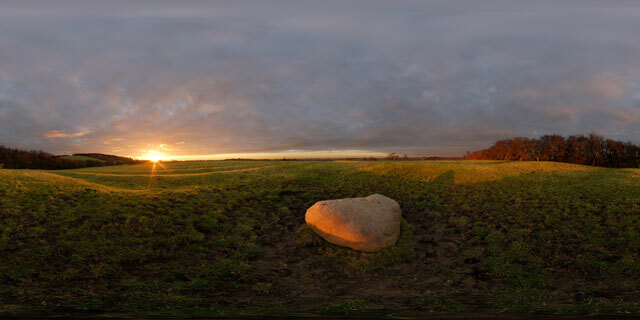 360° VR panorama of the Judith Stone, a large stone situated in a field between Lubenham, in Leicestershire, and East Farndon, in Northamptonshire. 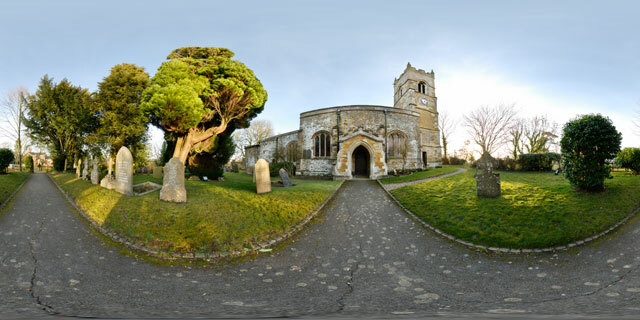 It is not known exactly how the stone got its name, but it is thought that it may have been used as a marker for the edge of land owned by the Countess Judith, the niece of William the Conqueror. The field the Judith Stone is located in shows strong signs of Ridge and Furrow, the medieval farming method commonly used in shared fields before enclosure in the 18th century. Ridge and furrow was the result of many years of ploughing the same strip of land with a non-reversible plough.